First Guided Walk Completed. What a Success! We would like to thank and congratulate all of those that joined us, family, friends, new friends and the trio of dogs that made up an awesome team! 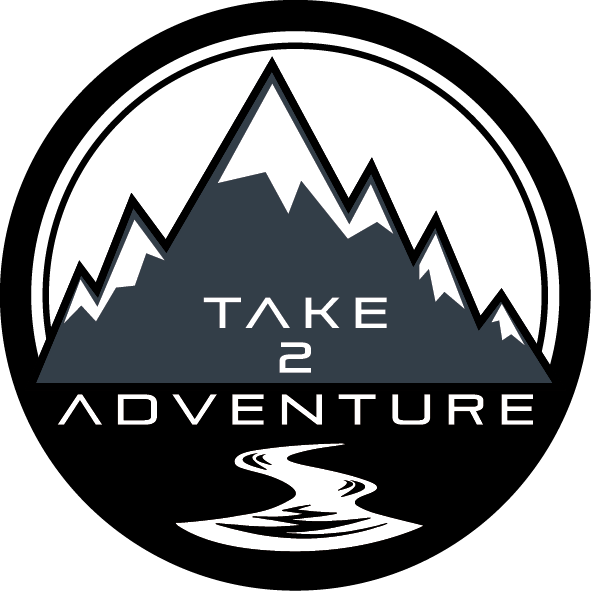 We aim to find adventure and make adventure accessible to all. We certainly achieved that goal last weekend.